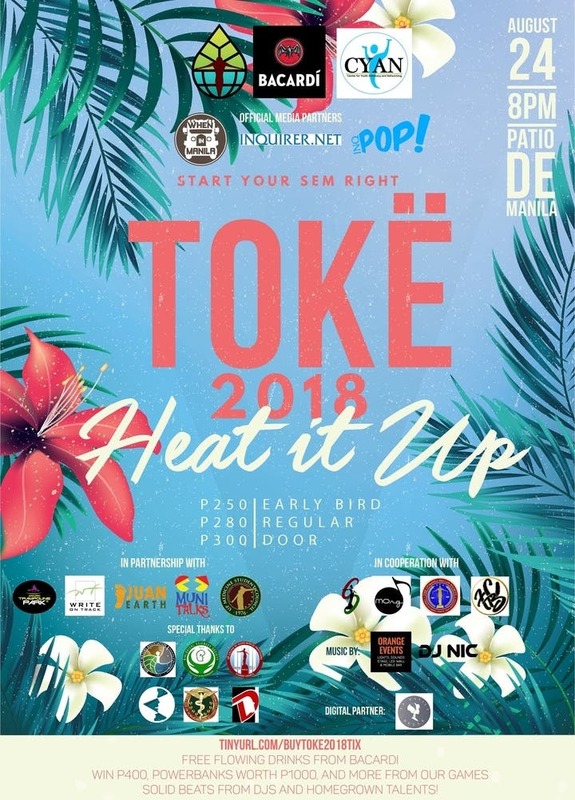 This August 24, start your sem right with Toké 2018: Heat It Up, the annual sem starter party of UP One Earth, the first environmentalist organization in UP Manila. Watch as Patio de Manila ignites in a fire of drinks, dancing, and partying; – burning all the way from 8pm-1am! Can’t handle the heat? Quench the flame inside you with free-flowing Bacardi Gold and Bacardi Breezer, to be served all night, together with a variety of other drinks. Catch our sizzling acts with performances from Joslin, UPM Indayog Varsity, and hot beats from DJ Nicole Saavedra. 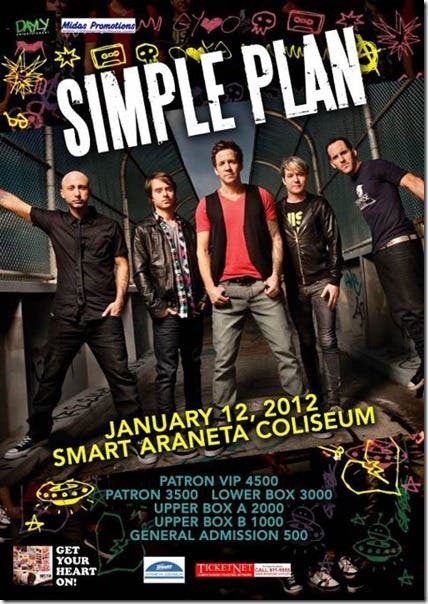 Tickets come at P280 each but you can get them for only P270 for a party of 5 or more. Let your inner spark light up the night! 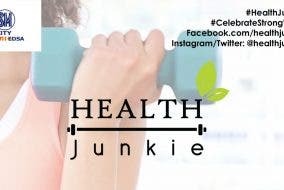 Proceeds from this event will help the youth of Brgy. Bagong Silang, Caloocan install CCTVs and solar-powered lights in their neighborhood to promote security for their residents. Buy a ticket and party with us on a Friday night to remember!